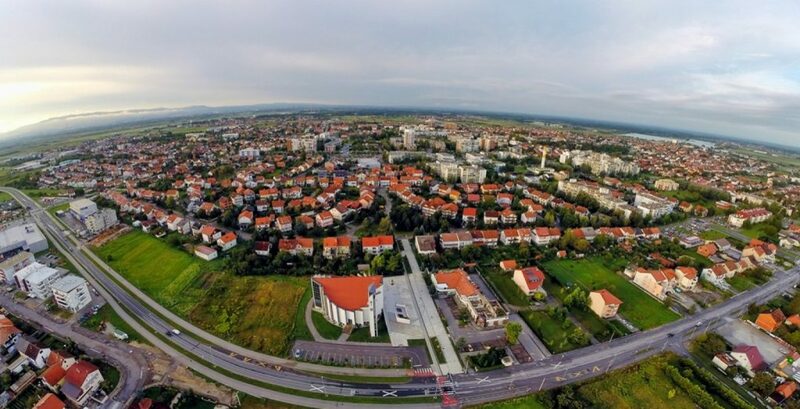 The Town of Velika Gorica located 16 km south of Zagreb is the centre of the area of 552 square kilometres; it is the biggest and the main settlement of the traditional Turopolje region. Velika Gorica was first mentioned in 1228 as a parish centre, but archaeological findings suggest there was life in this area even in prehistoric times. 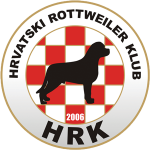 Velika Gorica gained the town status in 1995. Then the area of the old Municipality of Velika Gorica was split into three municipalities; Kravarsko, Orle and Pokupsko. Today the town of Velika Gorica has the population of around 35.000, or 70.000 broader surroundings included. It is the sixth largest town in Croatia.